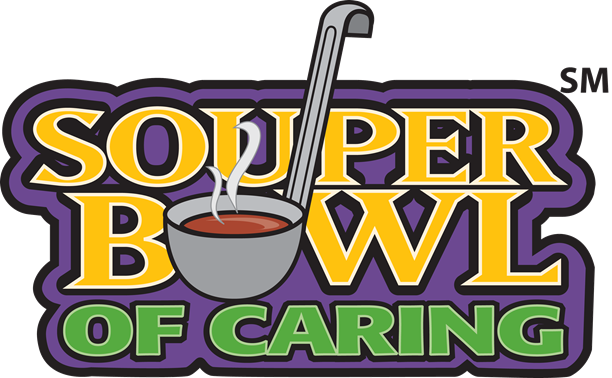 This year our money collected for Souper Bowl for Caring will go to Sea Islands Hunger Awareness Foundation. The kindergarten will also be hosting a canned food drive simultaneously to benefit SIHA. 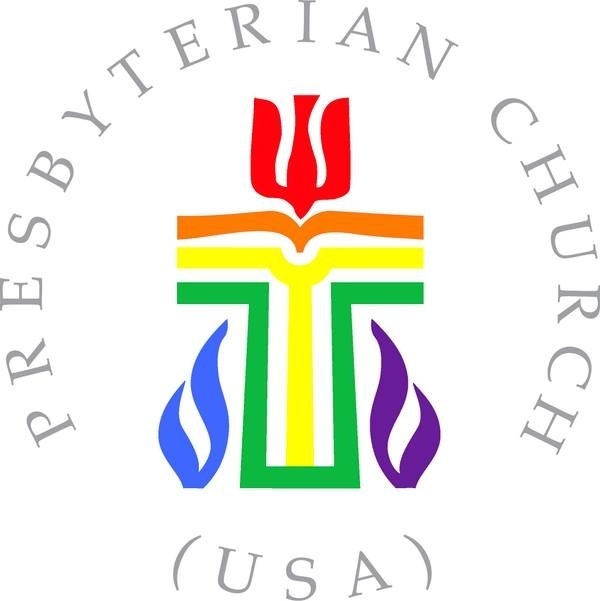 Collection will be Sunday, February 4th following the 11:15 worship service. 27% of Wadmalaw residents and 15% of Johns Island residents live below the poverty level. That is nearly 4,000 people who struggle with hunger on the islands. Founded at the beginning of 2015, Sea Islands Hunger Awareness Foundation was formed from a desire to ensure consistent and dependable sources of food to reach the people in need. We are grateful for the opportunity to partner with local organizations as they seek to do kingdom work in the world. Because of volunteers like you, Souper Bowl of Caring is able to mobilize a movement to fight hunger and poverty.